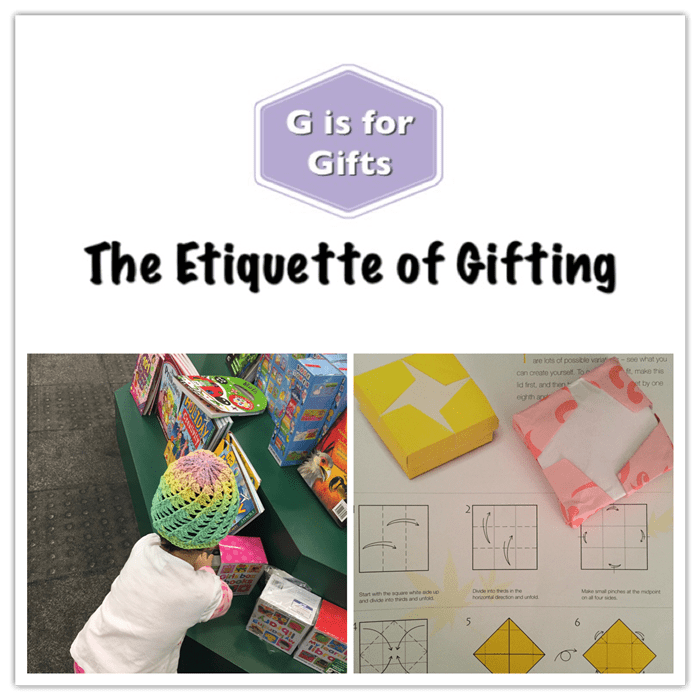 G is for gifts: The etiquette of gifting and what to do when you don’t like a gift. Isn’t it so important for children to learn? 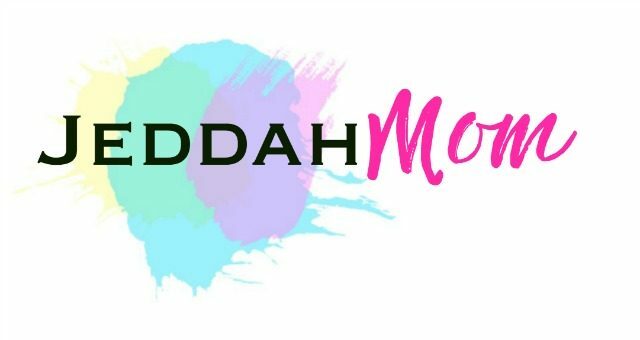 For Morals and Manners, this is our next letter. We made a list of all the gifts we can give to family and friends. I took the opportunity to explain what kind of gifts to give and what kind of gifts the person would appreciate. It was fun hearing them make a recommendation and then decide if a grown up would like something like that. I told them that we should choose gifts that we would like for ourselves. That, was a little confusing because children don’t understand that concept easily. I had to give so many examples to make them understand that that means ‘quality’. You can use examples of birthday gifts that kid wants vs. just buying anything off the aisle knowing you wouldn’t want that. You can also talk about buying the best money can buy vs just randomly picking the cheapest object for the sake of gifting. We also talked about the value of a hand made gifts and how it feels when we receive one. Why we treasure handmade gifts and what sentiments it raises in us. My children (especially the 3yr old!) loved talking about why they like making gifts. 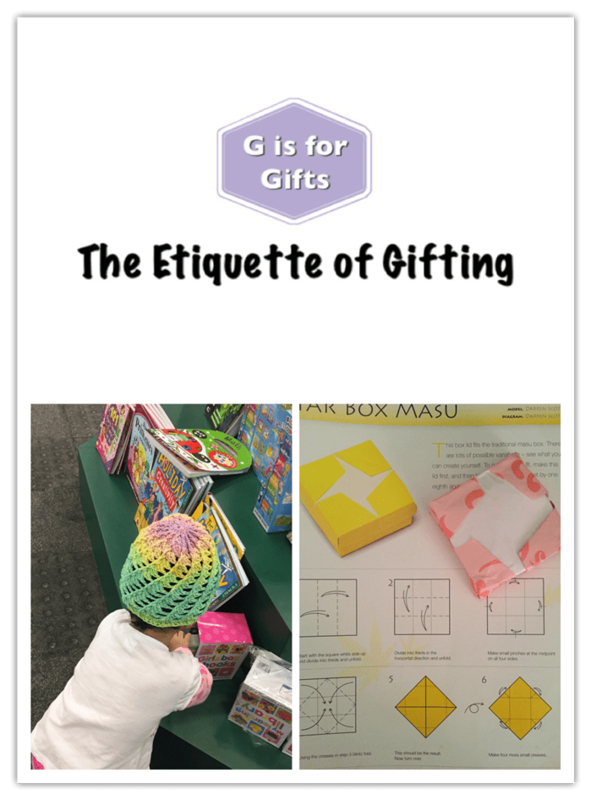 We also talked about what to do when you don’t like a gift. The better way to accept it with gratitude. We talked about gratitude and being thankful for what we have and the reason why we give gifts. The prophet said to give gifts among ourselves to increase love. We talked about this Hadith. 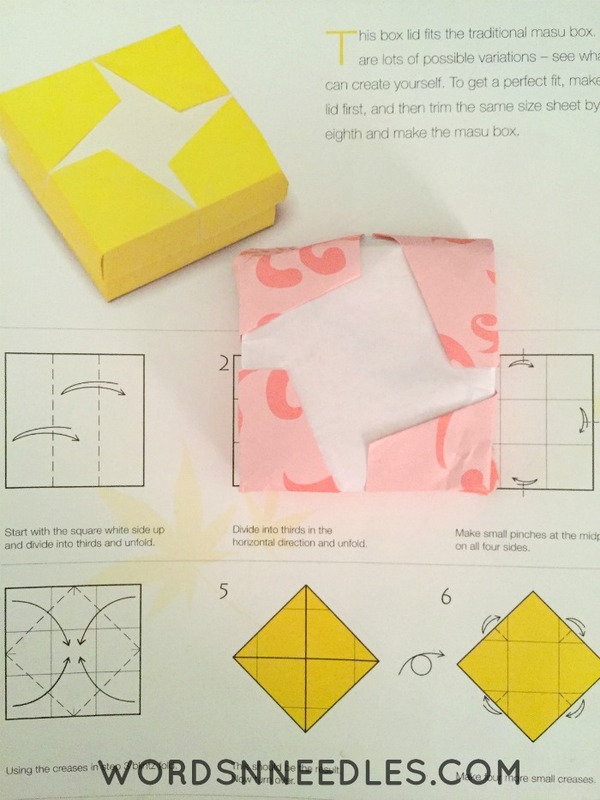 The activity was a learning to make an Origami gift box from one our favorite books.